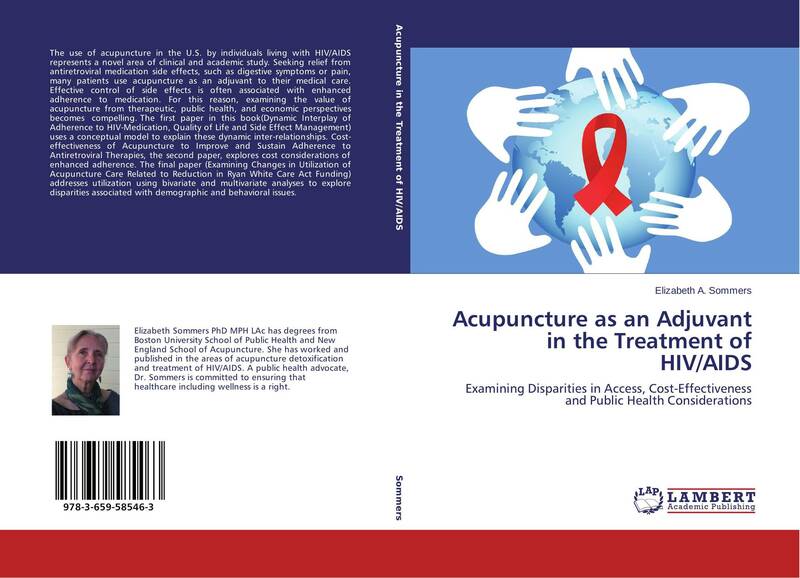 The use of acupuncture in the U.S. by individuals living with HIV/AIDS represents a novel area of clinical and academic study. 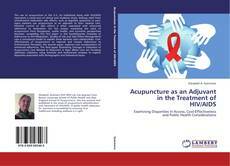 Seeking relief from antiretroviral medication side effects, such as digestive symptoms or pain, many patients use acupuncture as an adjuvant to their medical care. Effective control of side effects is often associated with enhanced adherence to medication. For this reason, examining the value of acupuncture from therapeutic, public health, and economic perspectives becomes compelling. The first paper in this book(Dynamic Interplay of Adherence to HIV-Medication, Quality of Life and Side Effect Management) uses a conceptual model to explain these dynamic inter-relationships. Cost-effectiveness of Acupuncture to Improve and Sustain Adherence to Antiretroviral Therapies, the second paper, explores cost considerations of enhanced adherence. The final paper (Examining Changes in Utilization of Acupuncture Care Related to Reduction in Ryan White Care Act Funding) addresses utilization using bivariate and multivariate analyses to explore disparities associated with demographic and behavioral issues.